Please see below a sample of some recent work by Soventix in Canada and worldwide. 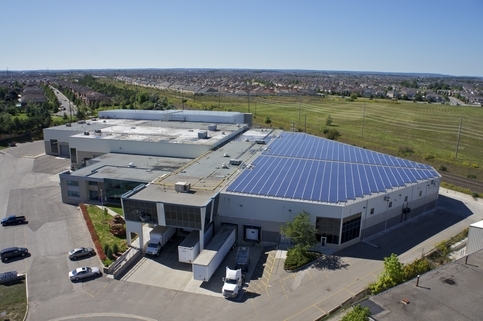 This site was constructed with Canadian Solar PV panels at a 10% angle connected to Advanced Energy inverters. The annual generation from this site is 620,000 kWh, enough to power 74 Ontario households. The solar energy produced annually offsets 57 tonnes of green-house gases. 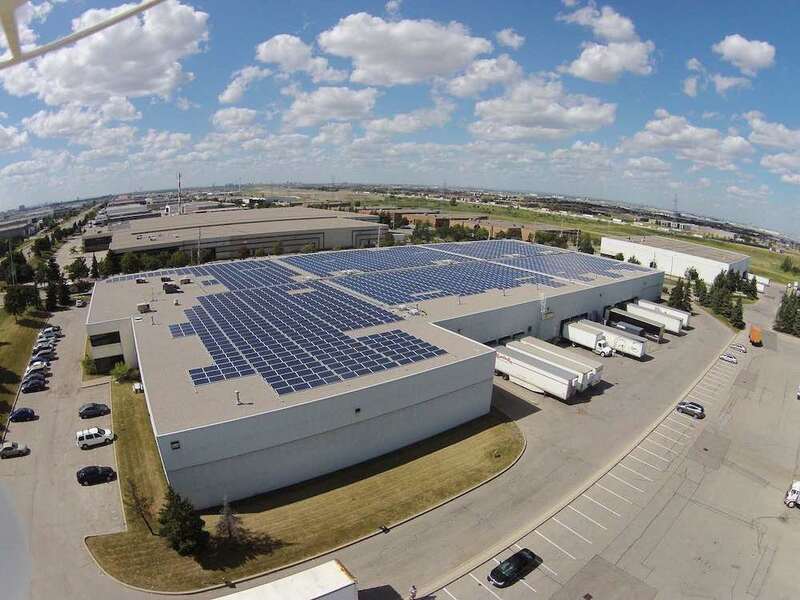 Using Canadian Solar PV panels and Advanced Energy inverters, this solar array produces 620,000 kWh annually. 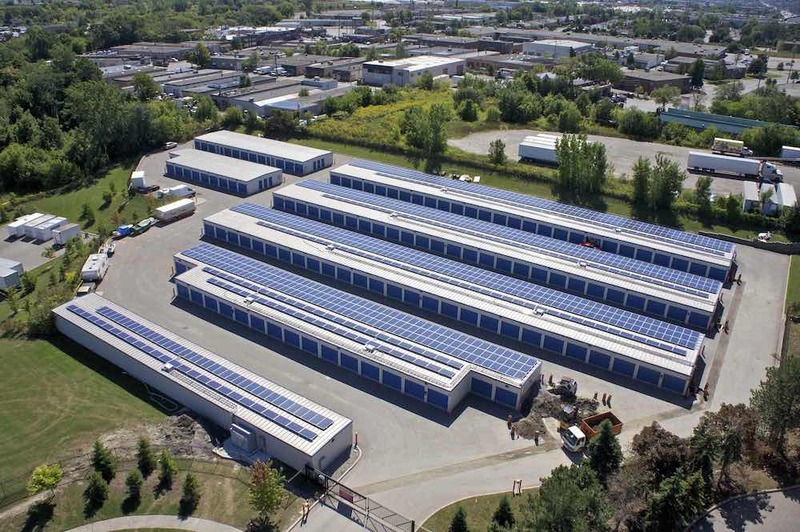 This site offsets 51 tonnes of green-house gases and can power 51 Ontario homes annually. 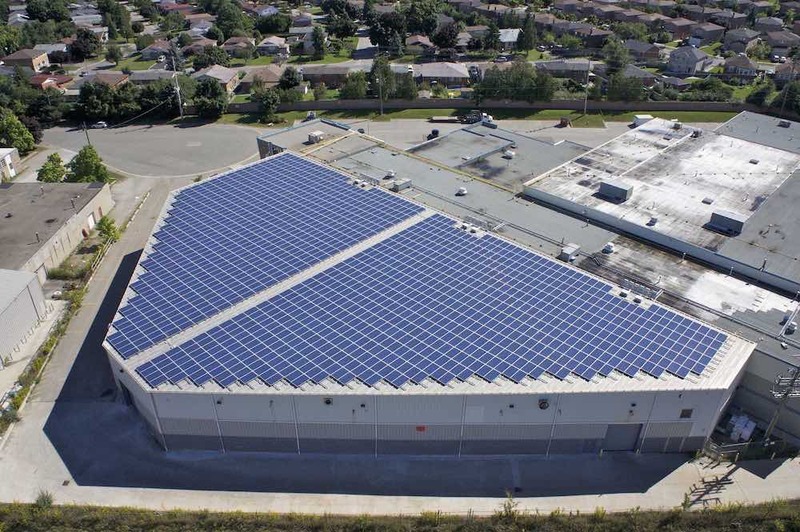 This site was constructed with Canadian Solar PV panels on multiple buildings connected to Advanced Energy inverters. The annual generation from this site is 325,000 kWh, the consumption of 33 homes annually, offsetting 26 tonnes of green-house gases. 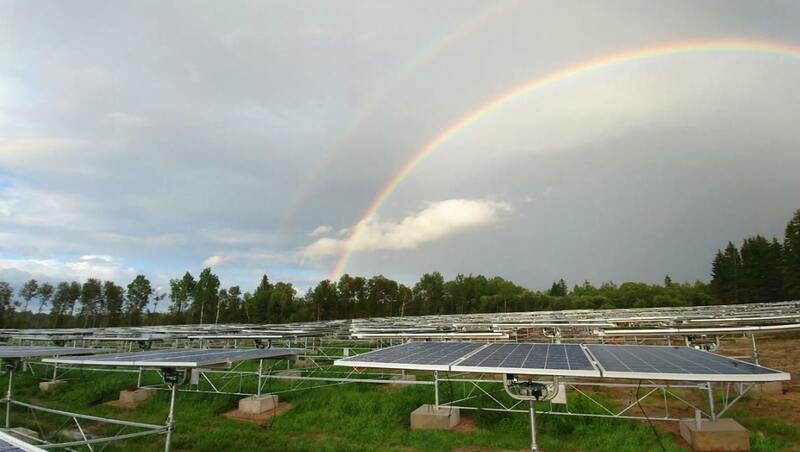 This ground mount site was constructed with over 1,800 Hanwha PV solar panels, connected to Huawei inverters. 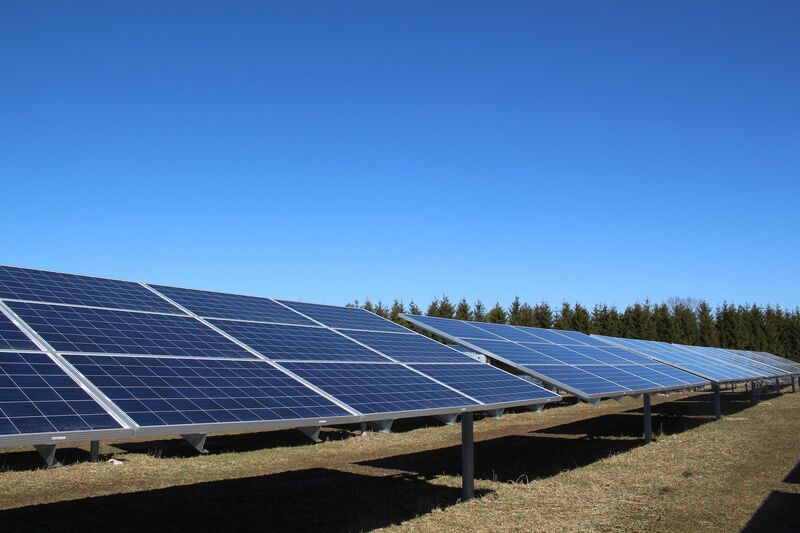 This solar system was one of the first in Canada to use Morgan Solar’s Savanna dual-axis tracker technology, which allows the panels to follow the sun’s daily east-to-west path and seasonal changes in elevation. 71 tonnes of green-house gases are offset with this solar production, and the energy produced can power 98 homes annually.